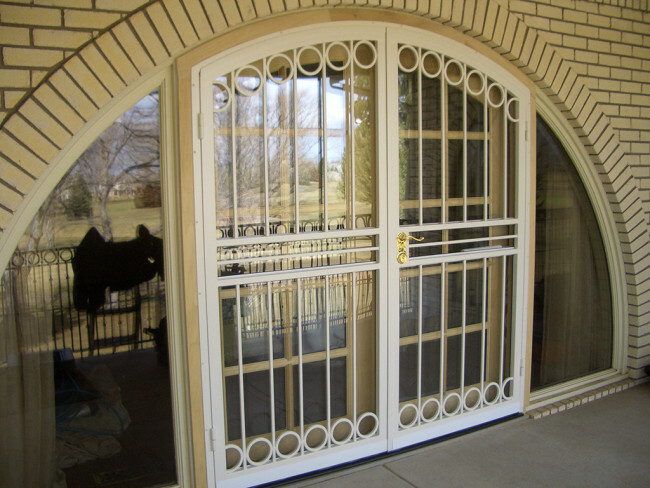 Steel is the ideal medium for security or containment. 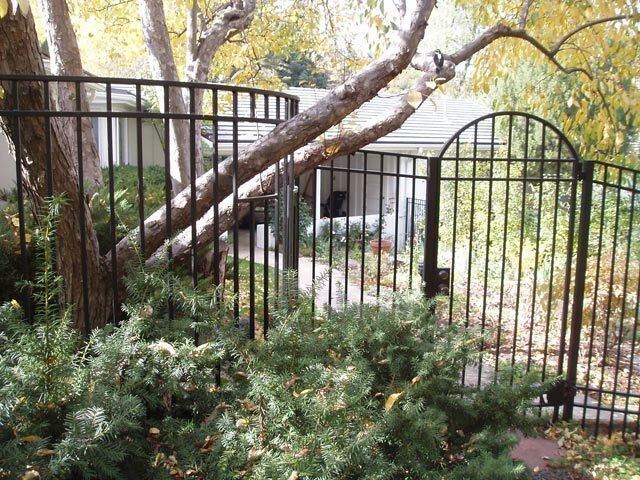 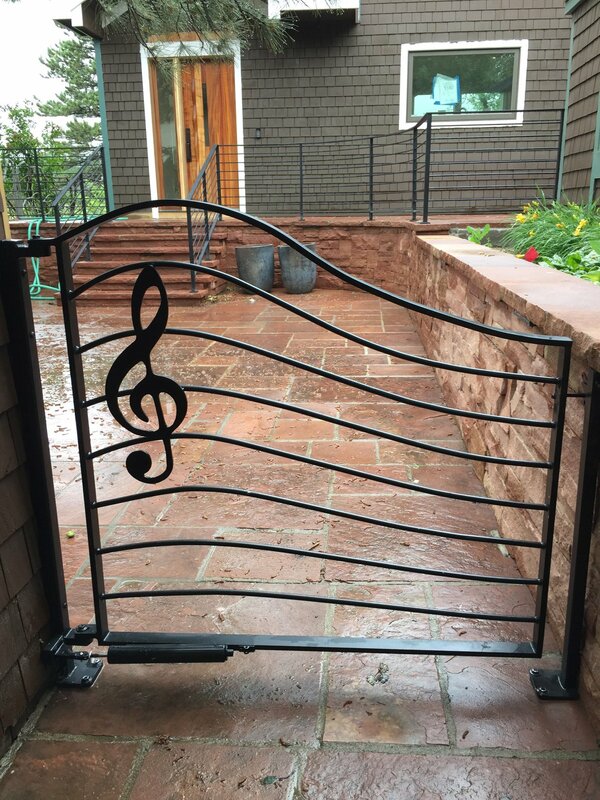 Its unmatched strength, durability, and timeless beauty provide the opportunity to create stability and security with an artistic and personal flare. 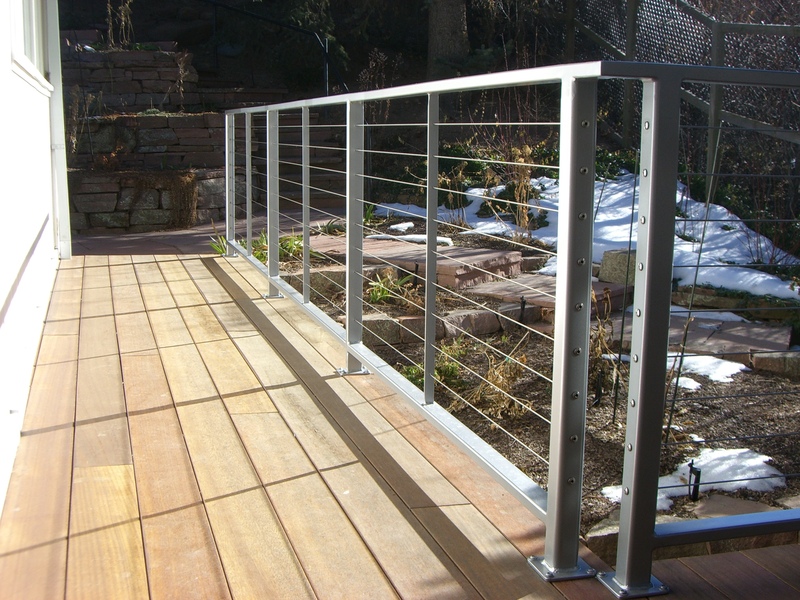 The minimal maintenance required of steel enclosures makes them that much more appealing. 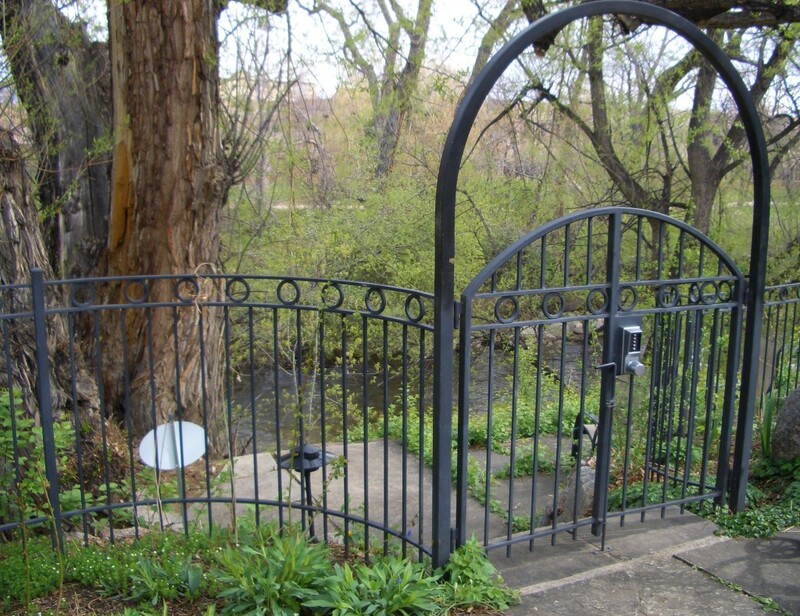 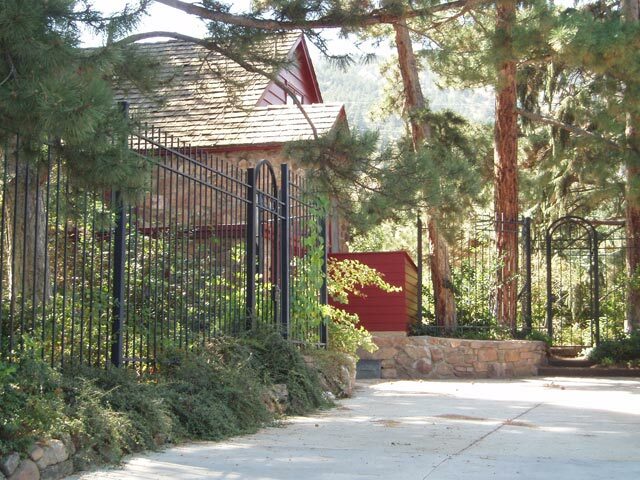 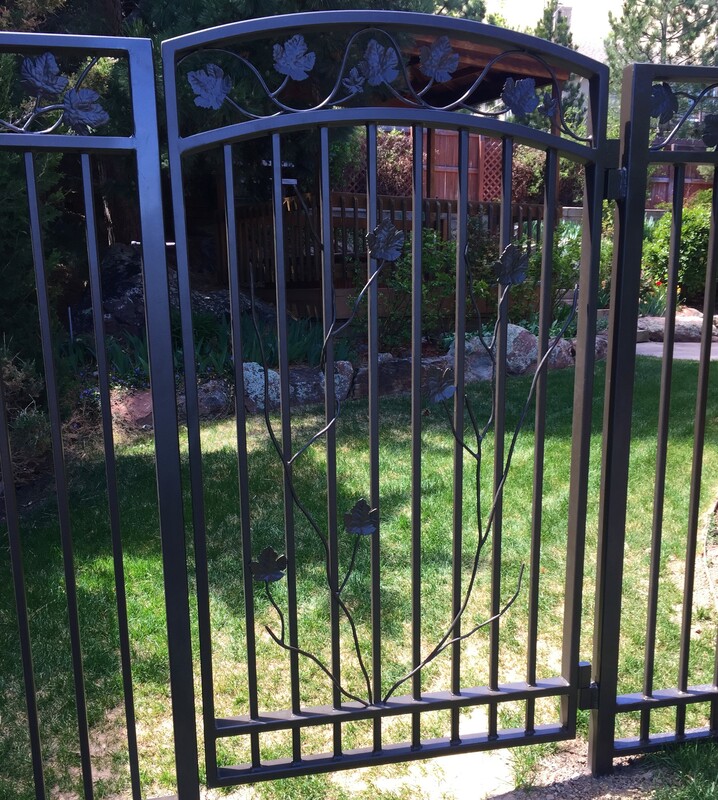 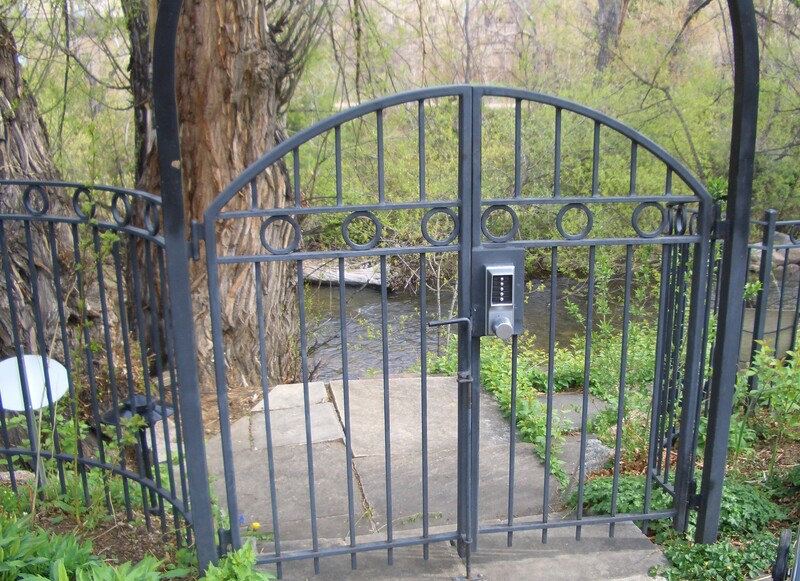 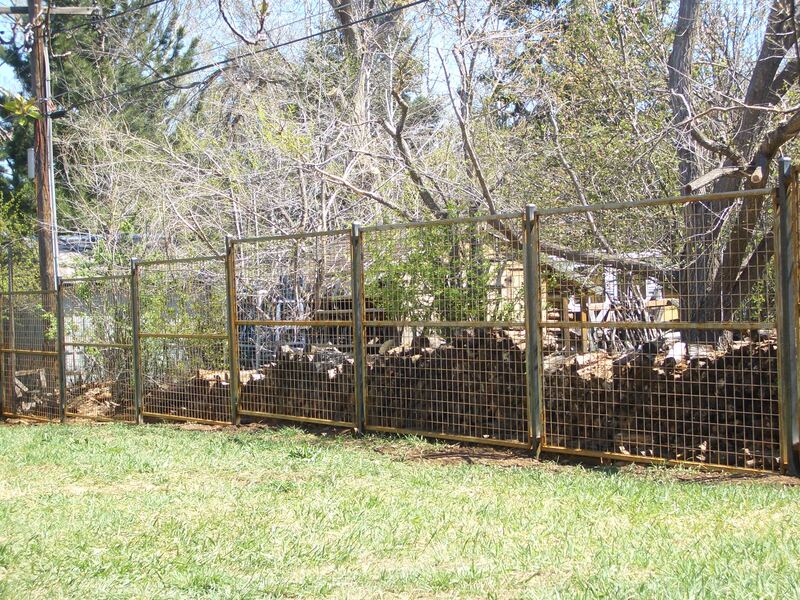 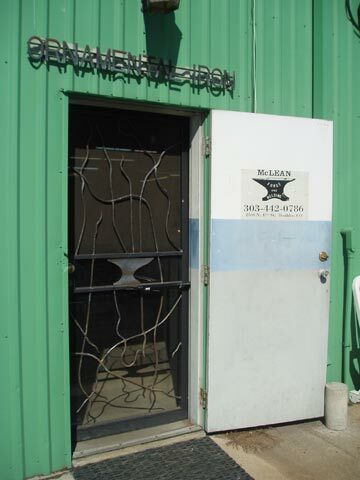 McLean Forge and Welding designs and manufactures custom steel enclosures for the Boulder County area.